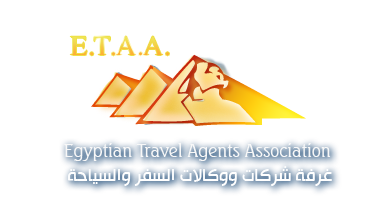 - 07 night accommodation at hotel in Cairo on bed and breakfast basis. 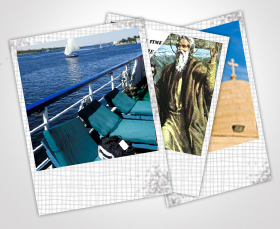 Full day private Religious tour in Cairo including ; Virgin Mary church at Maadi , the sailing point of holy family trip to Upper Egypt & where found the Bible floating & opened.
" Blessed be Egypt My People "
Proceed to visit Virgin Marys Tree at Mataraya - the church of Apparition of St. Mary at Zeuiton in 1968. 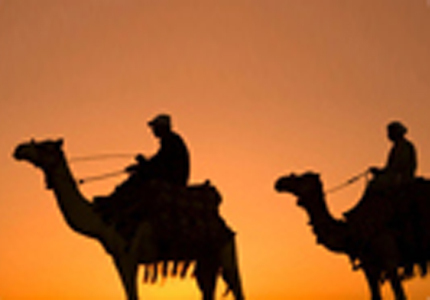 Morning arrive Aswan - transfer to hotel - day free - overnight Optional/ Abu Simbel trip. 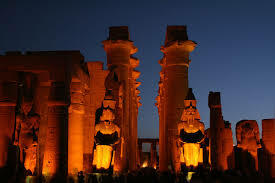 Transfer to board on Nile cruise in Aswan & visit : High dam - phila temple - overnight on board. By felucca ( sailing boat ) visit the Botanical Gardens & view to Agh Khan Moslem. 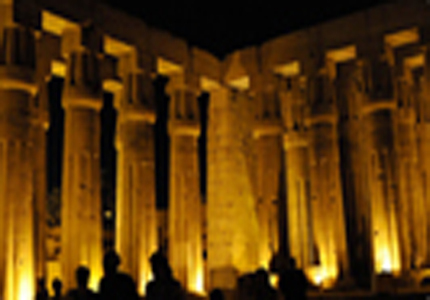 Sail to Kom Ombo & visit temple of double Gods - overnight on board. 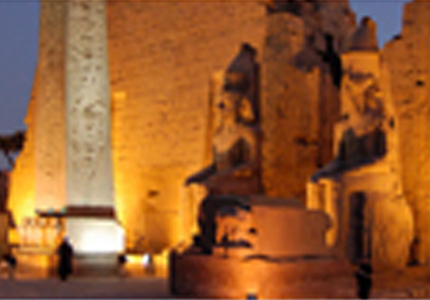 Sail to Edfu & visit Horus temple - sail to Esna & cross the lock - overnight on board. 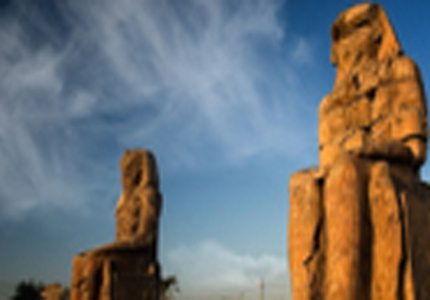 Sail to Luxor & visit the West Bank including ; Valley of Kings - Temple of Queen Hatshpsut / Deir El Bahary & Colossi of Memnon. 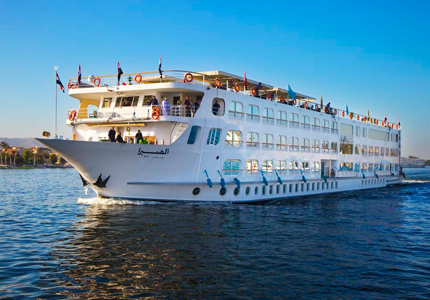 Afternoon visit the East Bank including ; Karanak & Luxor temples - overnight on board. 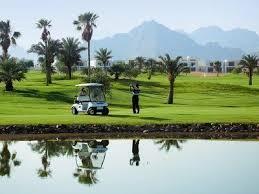 Morning check out the cruise in Luxor & transfer by private A/C bus to Hurghada - arrive transfer to hotel - overnight. 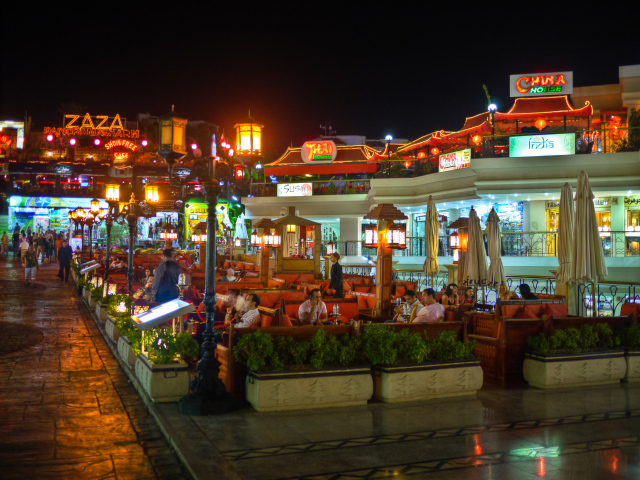 In Hurghada - free on beach - overnight. In Hurghada - free on beach. Afternoon board on A/C Pullman bus back to Cairo - arrive -transfer to hotel - overnight. 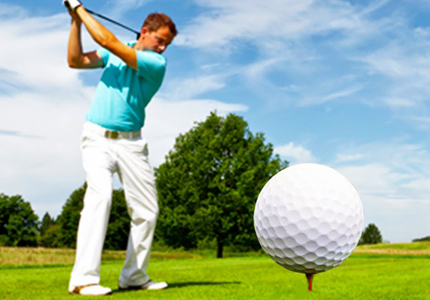 Two day private trip to St .Catherine / Mount of God Morning transfer by bus to St. Catherine - on the way visit Moses Springs /one of the stops of Exodus - arrive Catherine - overnight early. At dawn climb the Mount of God where Moses received the Ten Commandments & enjoy the sunrise in this holy spot. 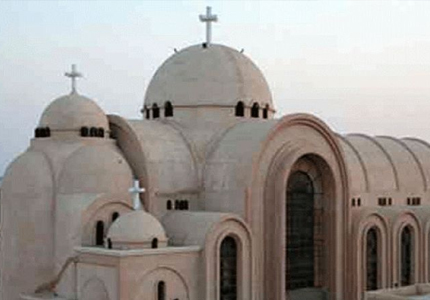 On the morning visit the Monastery itself - the Basilica church - Burning Bush & the place where Moses met his wife proceed back to Cairo - arrive - transfer to hotel - overnight. 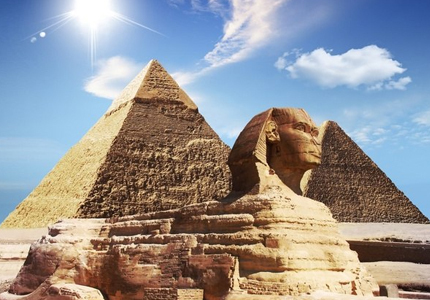 Day free in Cairo - Overnight. 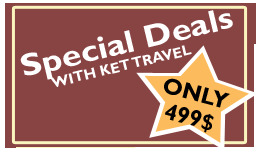 Check out hotel & transfer to Cairo A/P for departure.